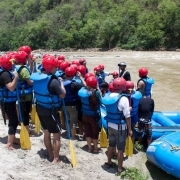 As the rapids are straightforward most of the time of the year, the rafting trip is a good option throughout the year but you can have a much better experience from September to December. 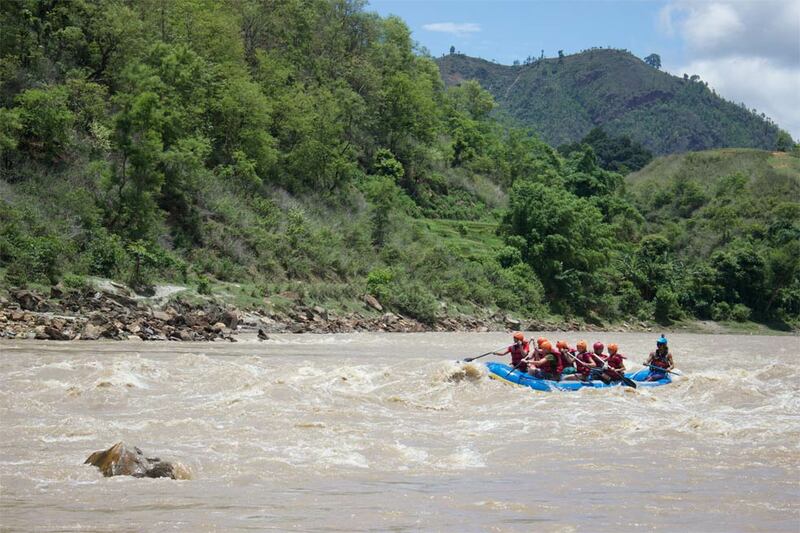 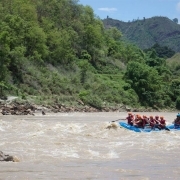 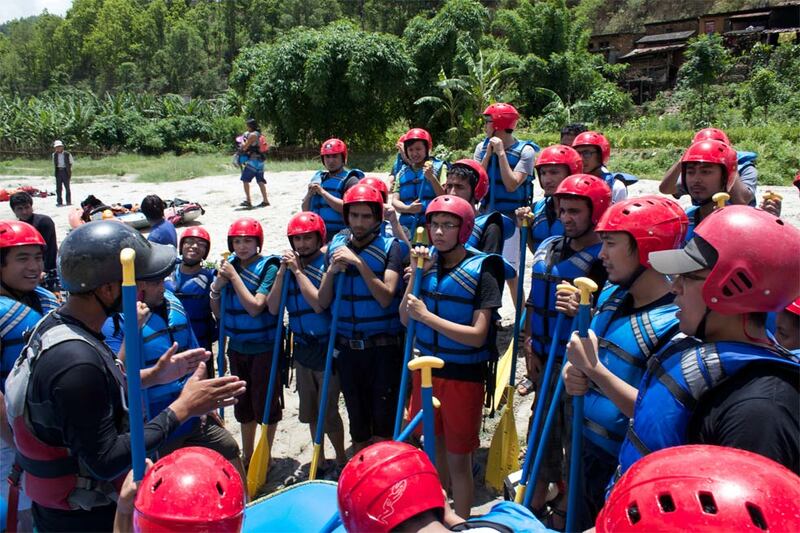 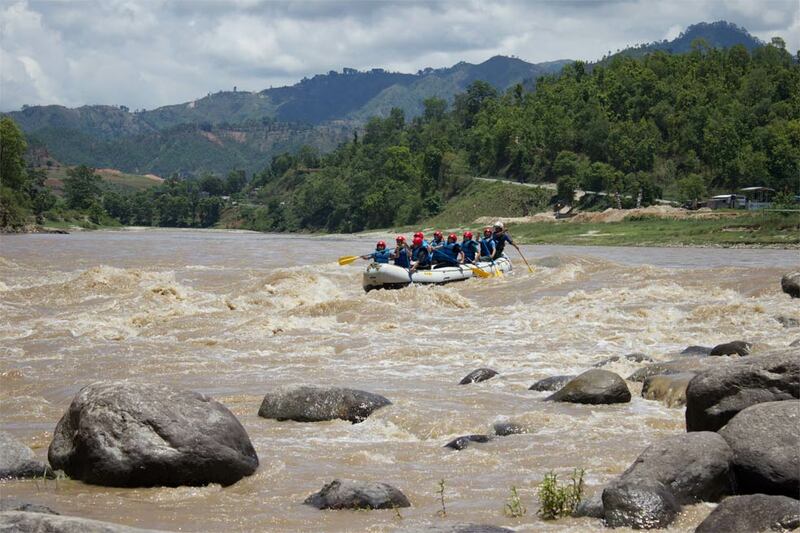 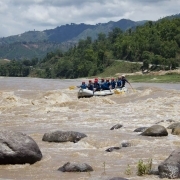 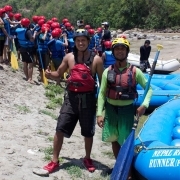 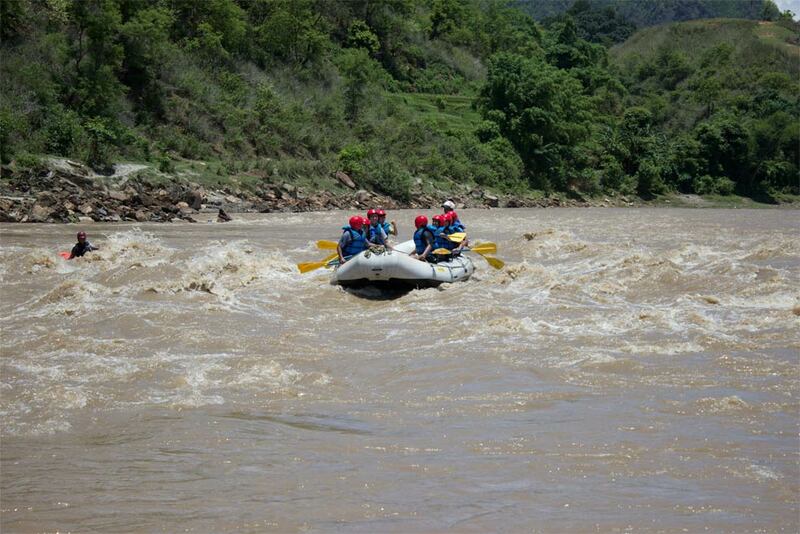 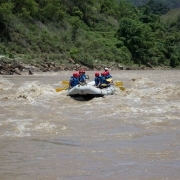 This rafting expedition is suitable for someone looking for a short trip with exciting rapids and beautiful scenery. 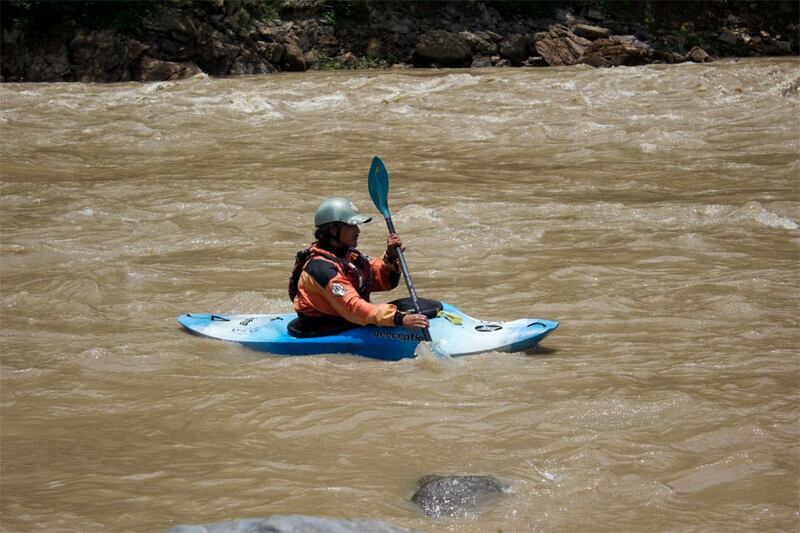 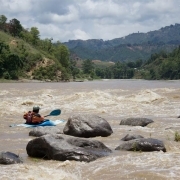 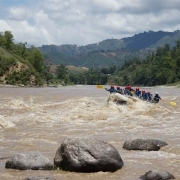 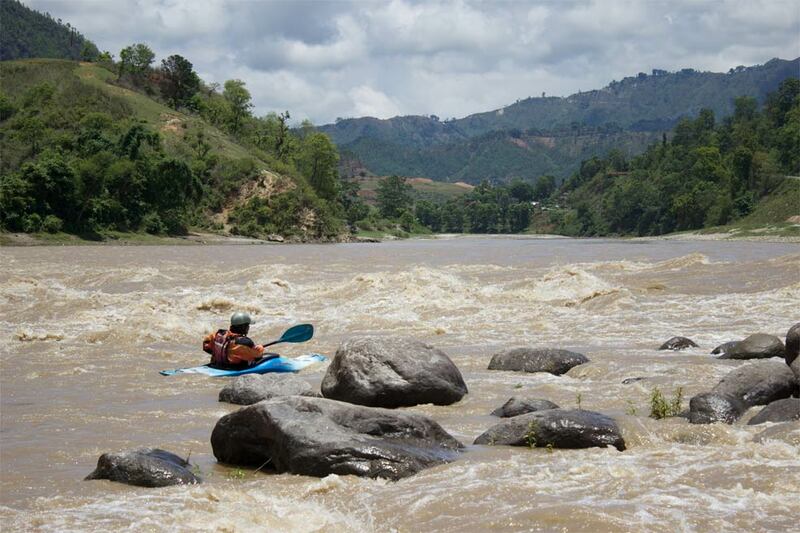 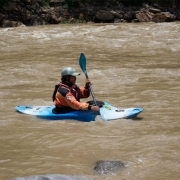 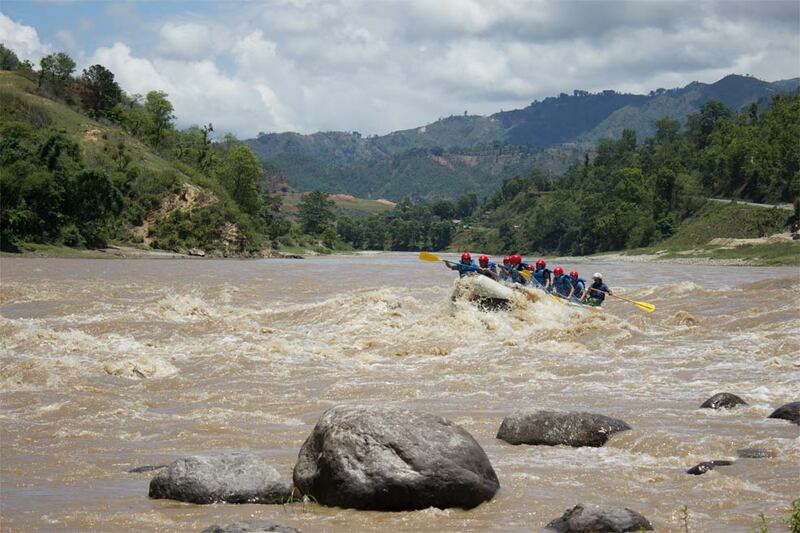 The intensity of the rapids increases during monsoon which attracts different set of rafter. 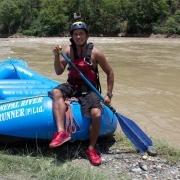 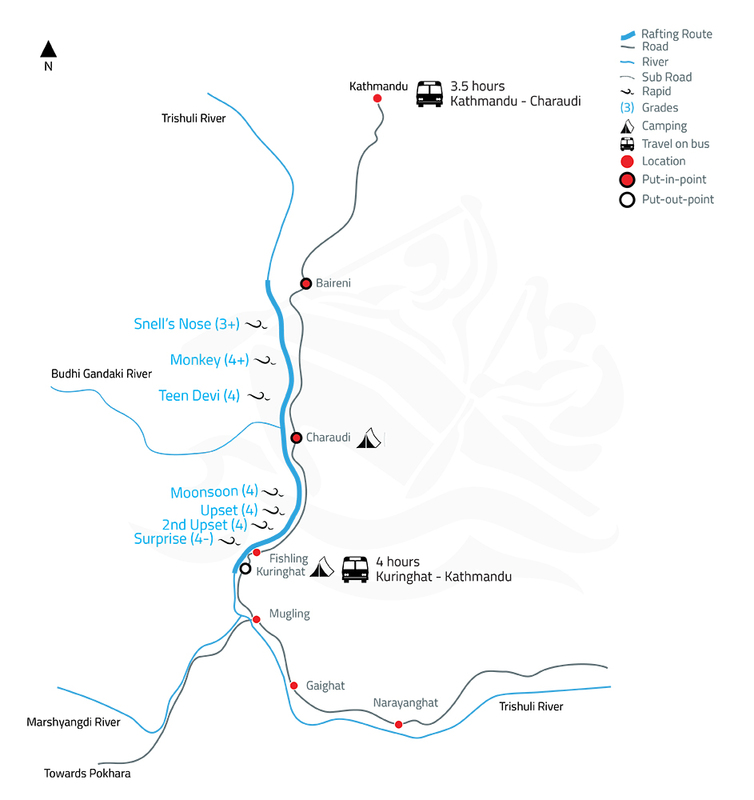 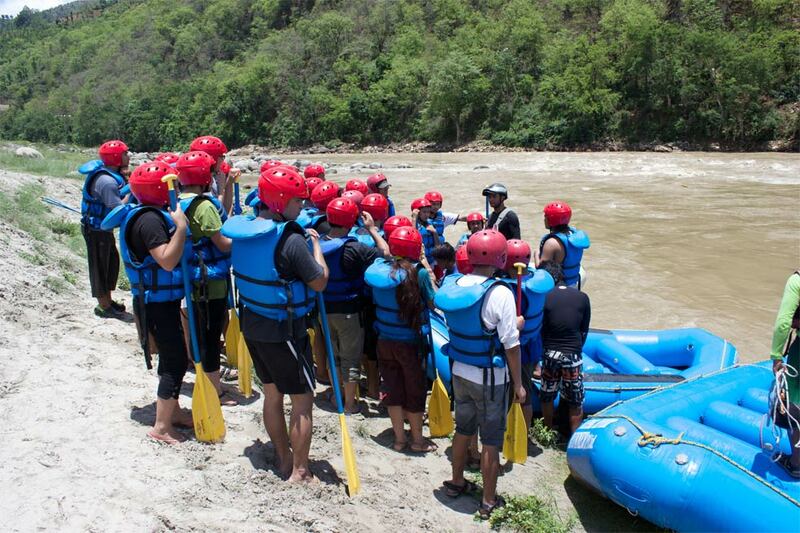 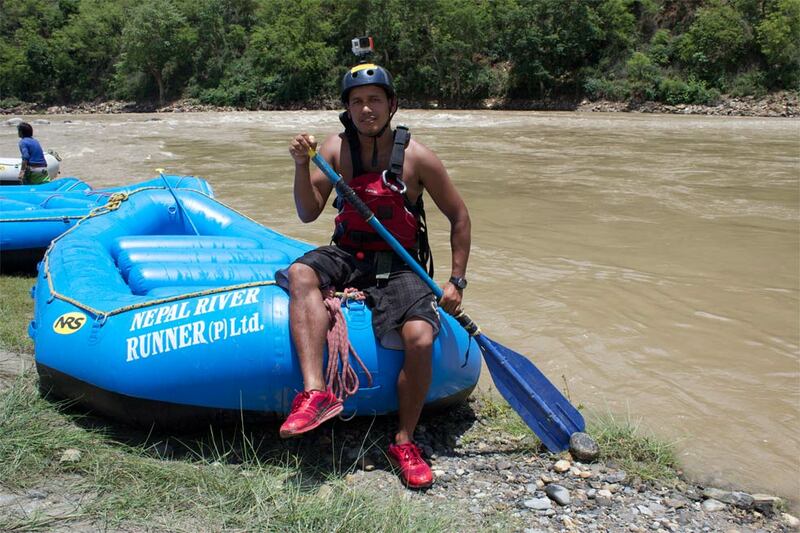 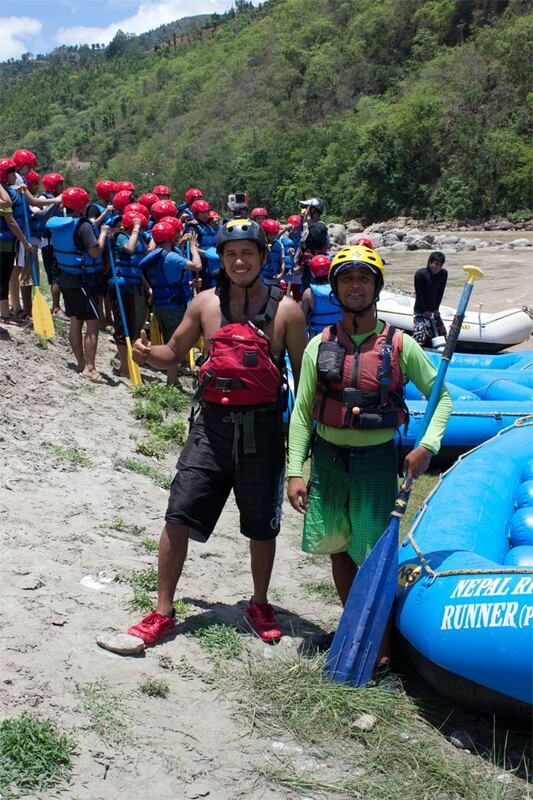 Rafting in the Trishuli River gives you a whole of exciting experience even in a short period of time.